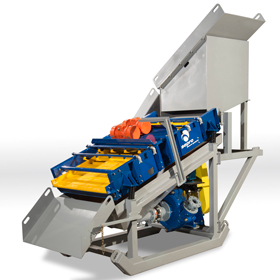 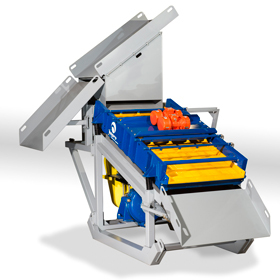 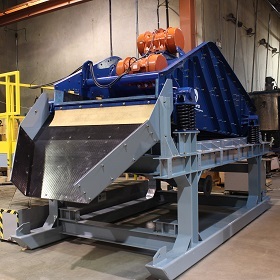 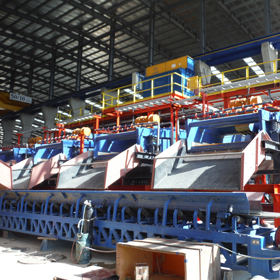 Sepro Huck Bolt and Sepro-Sizetec Sizing and Dewatering Screens are used for a variety of particle size classification and dewatering duties in mineral processing and aggregate applications. 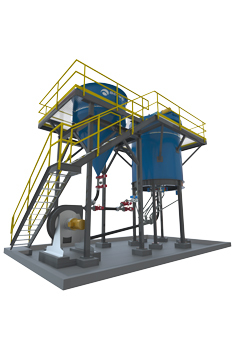 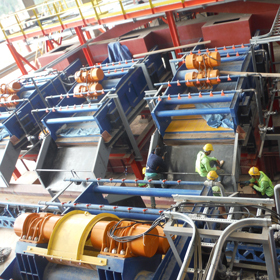 In mineral processing applications, particle size separation is of utmost importance in order to optimize crushing, grinding and gravity separation as well as many other mineral processes. 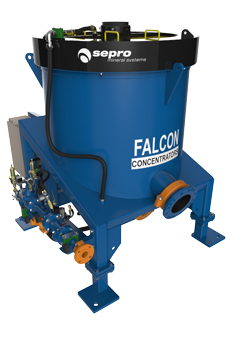 In aggregate applications, proper size separation and dewatering is essential to generate a saleable product. 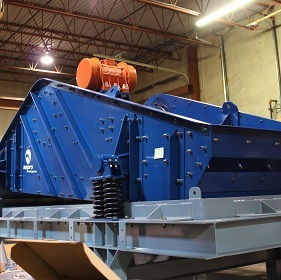 Sepro works closely with clients to determine the correct screen type and size for each mining or aggregate application. 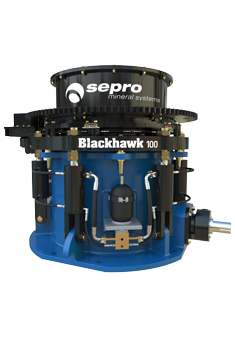 Sepro Huck Bolt and Sepro-Sizetec are brands synonymous with high efficiency and reliable classification and dewatering capabilities. 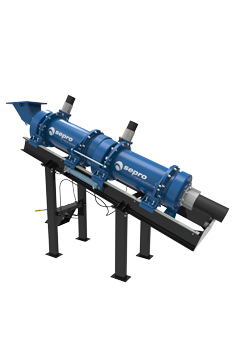 All Sepro Huck Bolt and Sepro-Sizetec sizing screen models utilize ultra-efficient and low energy consuming vibromotors to deliver high ‘G’ force vibration directly to the screening surface. 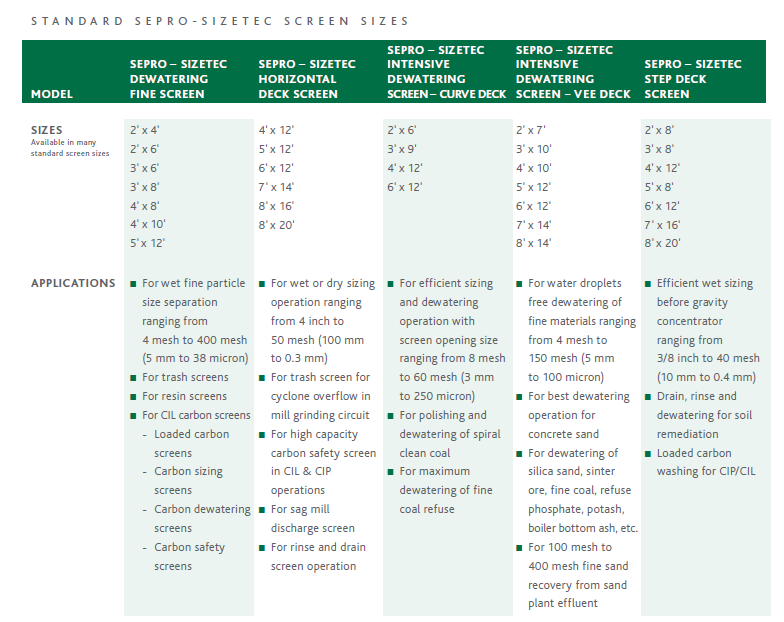 Sepro Mineral Systems representatives can advise you on the best type of screen media to use depending on your feed product. 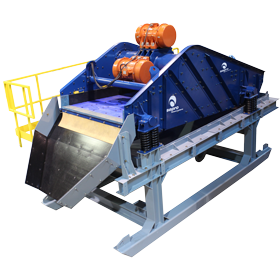 Options include polyurethane, profile or wedge wire, and pretension framed woven wire panels-many of which are easily interchangeable and low maintenance. 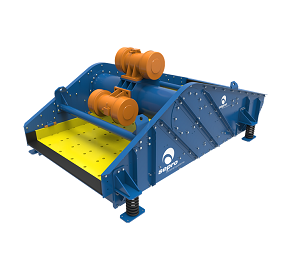 Please see the specifications tab for the detailed applications of each Sepro Huck Bolt and Sepro-Sizetec Sizing and Dewatering Screen model.